April 27, 2019 - 8:30 p.m. 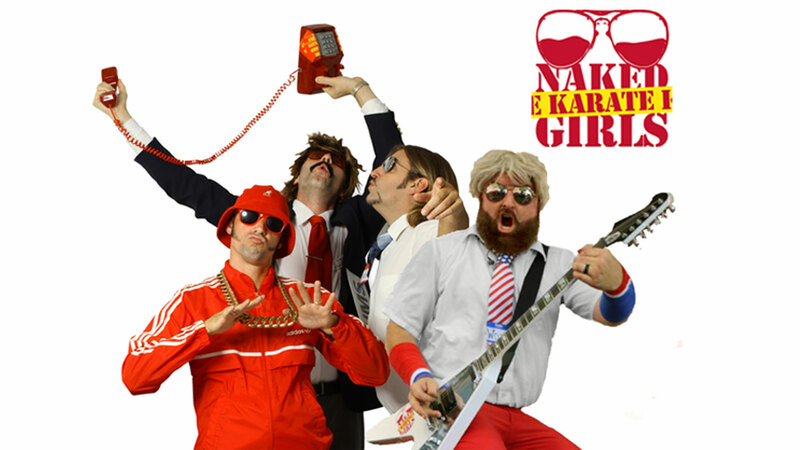 The Naked Karate Girls bring their signature sound and flair to the stage on April 27! Tickets are $6 online or $10 at the door. Doors open at 5 p.m.